A Holland America cruise ship has completed its cruise after many passengers onboard were hit by a sickness bug. 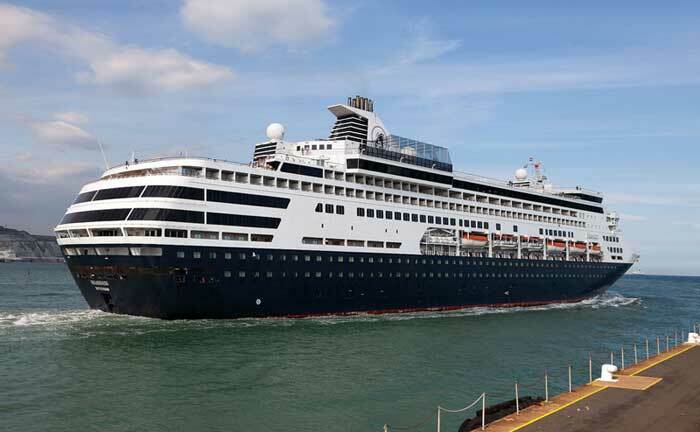 The ms Maasdam which is operated by Holland America Line arrived back into Port Everglades, Fort Lauderdale, Florida on Friday morning, May 1st. According to the Centers of Disease Control (CDC) 60 passengers out of 1,138 were sick. There were also 11 crew members reported sick during the voyage. At the time of the gastrointestinal illness which usually causes vomiting and diarrhea the cruise ship was sailing a 14-day southern Caribbean cruise. The voyage departed Fort Lauderdale, Florida on April 17th. The illness is otherwise known as Norovirus which can also be found on land. Holland America activated its procedures which is most cases includes extra cleaning and sanitizing across all onboard departments. once the ms Maasdam arrived back into its homeport a CDC officer went onboard to investigate the sickness further and to make sure the cruise line is doing all possible to stop further spread. Passengers boarding the next cruise which is expected to depart today will step onto a nice crystal sanitized vessel.